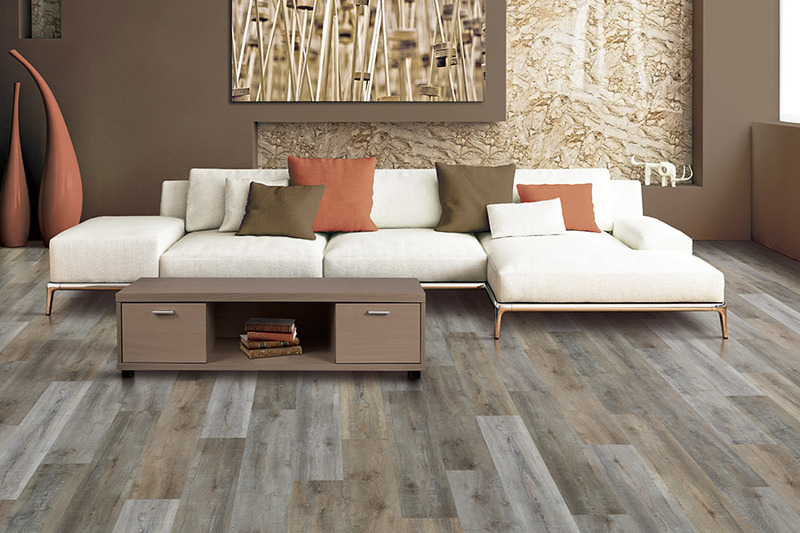 If you could have a great combination of functionality and amazing good looks, you would, in essence, have luxury vinyl flooring. With characteristics that including striking similarities to natural materials, as well as a wide variety of colors, prints, and designs, you’re sure to find something that matches your existing decor with ease. On the other hand, if its functionality, durability, and life span you need, you’ll find that here as well. 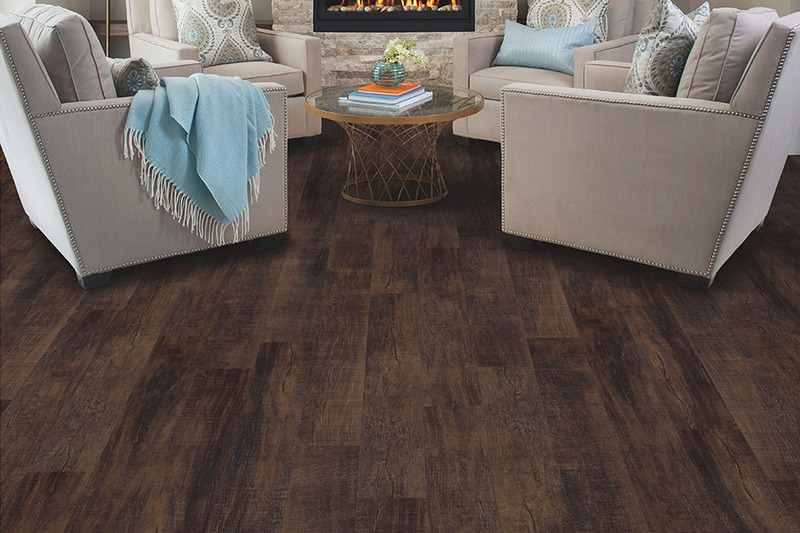 Go on and take a look at some of the amazing features of this floor covering. Next Day Floors is a family owned and operated business that has served customers for more than 60 years. We are dedicated to providing quality products and services with great attention to detail. Since customer service is so important to us, you’ll feel as if you are the only customer we have while in our store. In fact, we invite you to either of our showrooms in Baltimore, MD; Columbia, MD; Glen Burnie, MD; Annapolis, MD; Dundalk, MD; and Parkville, MD. 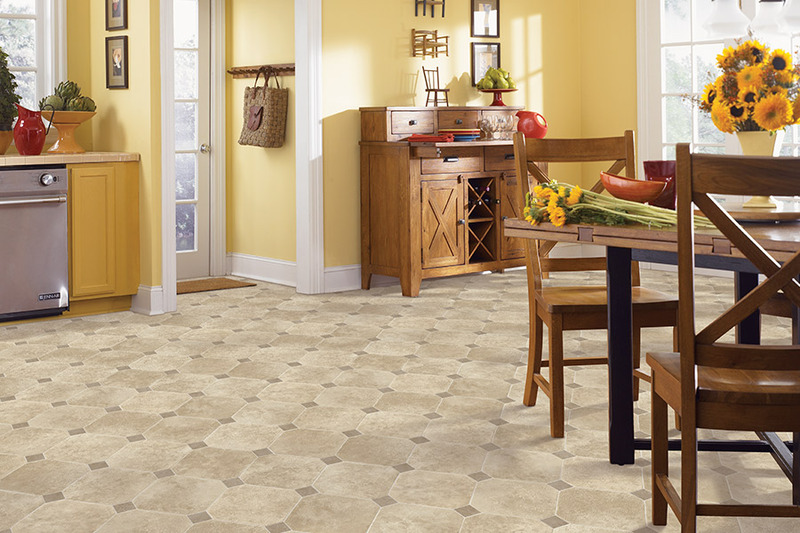 Let us help you find your next new floor covering today. Many customers are drawn to the appearance of luxury vinyl before ever finding out about the many benefits that go along with it. 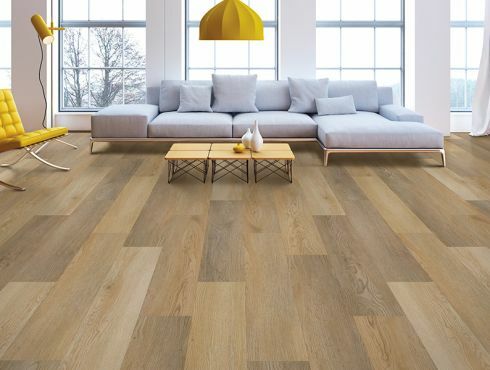 For instance, you’ll find flooring here that realistically mimics solid hardwood flooring, as well as natural stone and tile as well. The amazing detail you’ll find includes attention to the smallest details of texture and added grout lines in tile, for true authenticity. This gives you a truly luxurious look, without the upkeep these natural materials require. 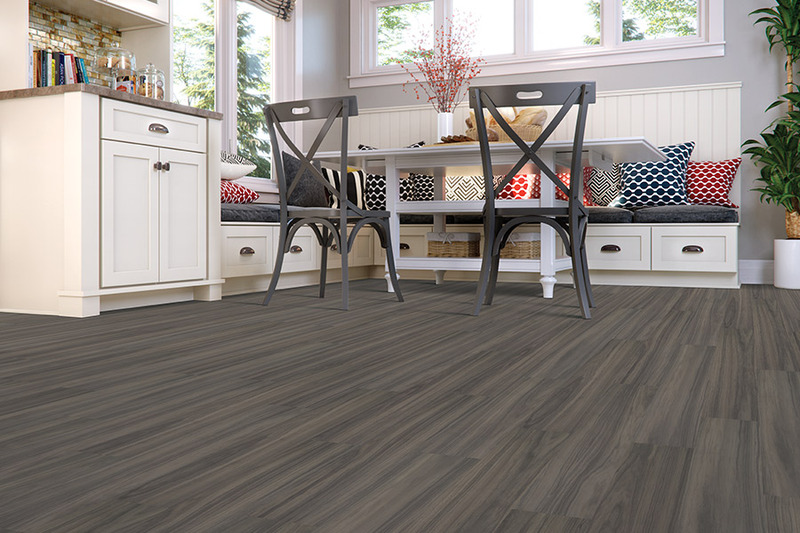 In addition to looking great, luxury vinyl flooring offers benefits such as durability, stability, resistance to the elements, and even a waterproof option, should you choose. Constructed of a backing material, an inner core topped with the design layer, and topped with a protective wear layer, these floors have a lifespan of twenty years or more. You have options in thicknesses in the product itself, as well as the wear layer on top, so be sure to get all the details about which is best for your own home. 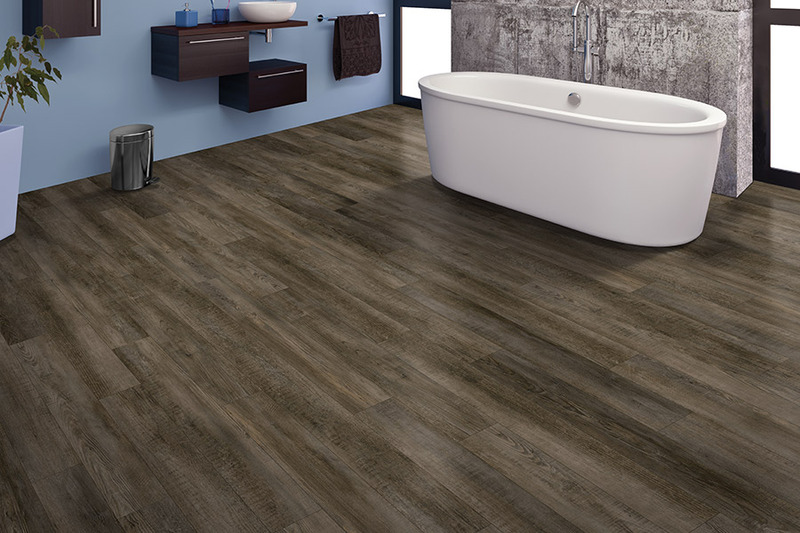 Waterproof luxury vinyl flooring is truly the top of the product line, offering peace of mind as you may never have experienced it before. 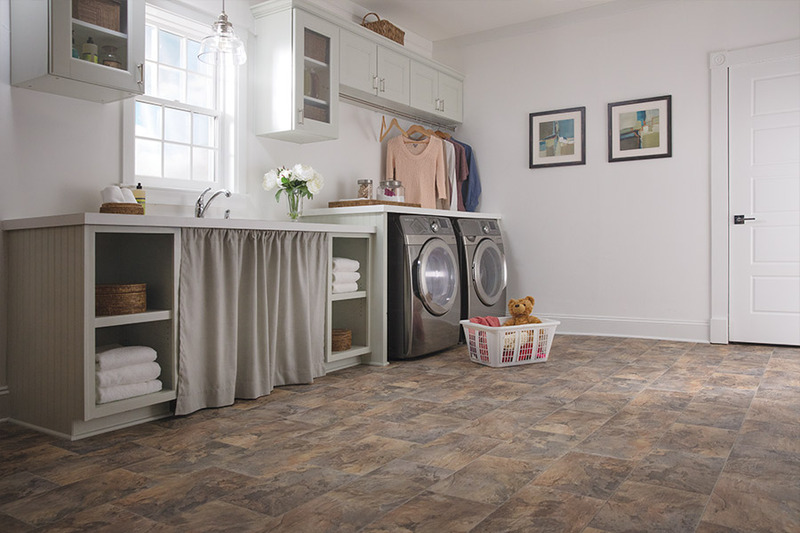 When you can leave your house, never having to worry about any type of water emergency that could possibly happen, you know you’ve chosen the perfect flooring.